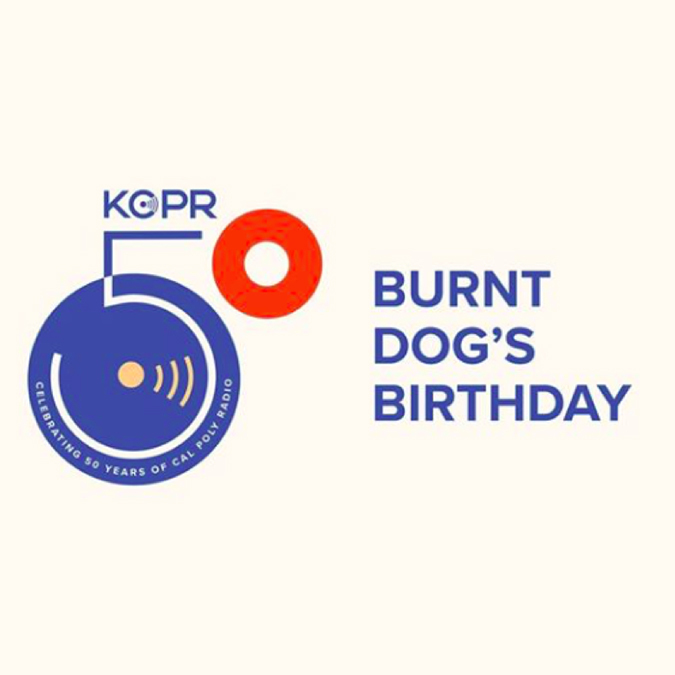 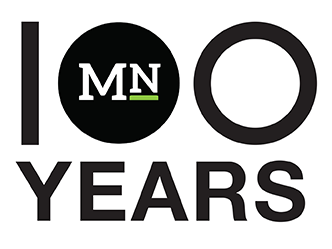 Join the Journalism Department on campus October 12-13 to celebrate the 50th anniversary of KCPR-FM and induct the next class into the Mustang Media Hall of Fame. 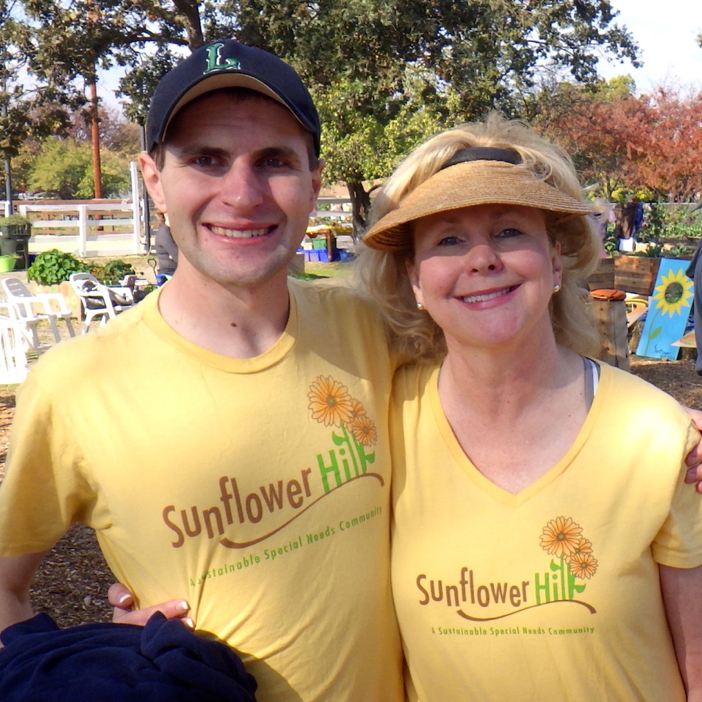 Susan Houghton is launching Sunflower Hill, a community designed for individuals with developmental delays, including but not limited to Down syndrome, cerebral palsy and autism. 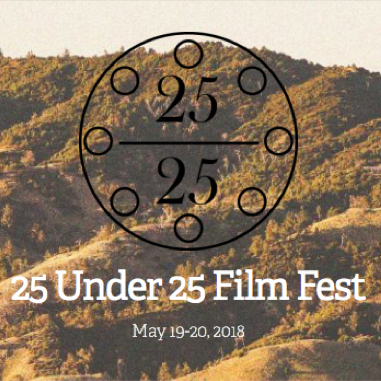 Journalism student Michael Frank conceived of, planned and staged the first ever 25 Under 25 Film Festival, featuring 25 films made by young filmmakers from across California. 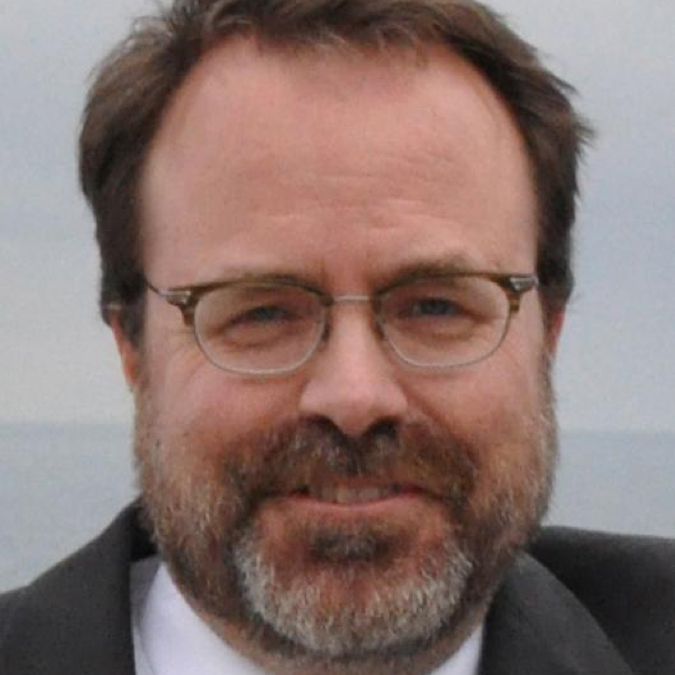 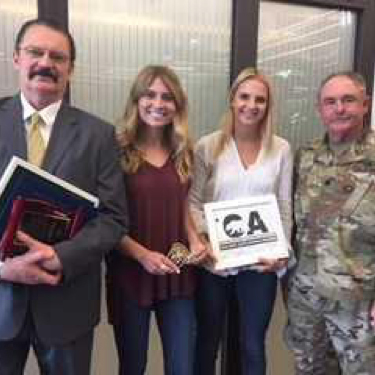 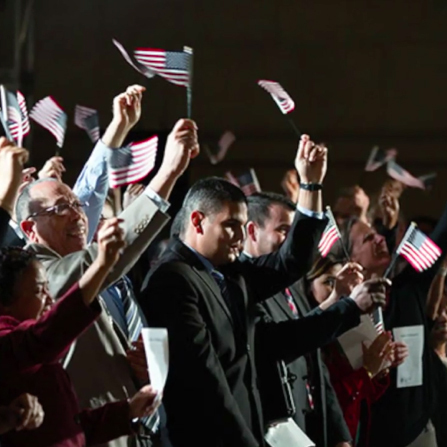 Read more about "Finding Home"
Dr. Dan Eller and the team at Central Coast PRspectives (CCPR) received commendation in April for their work with the California Military Department. 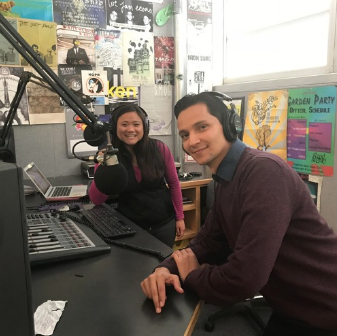 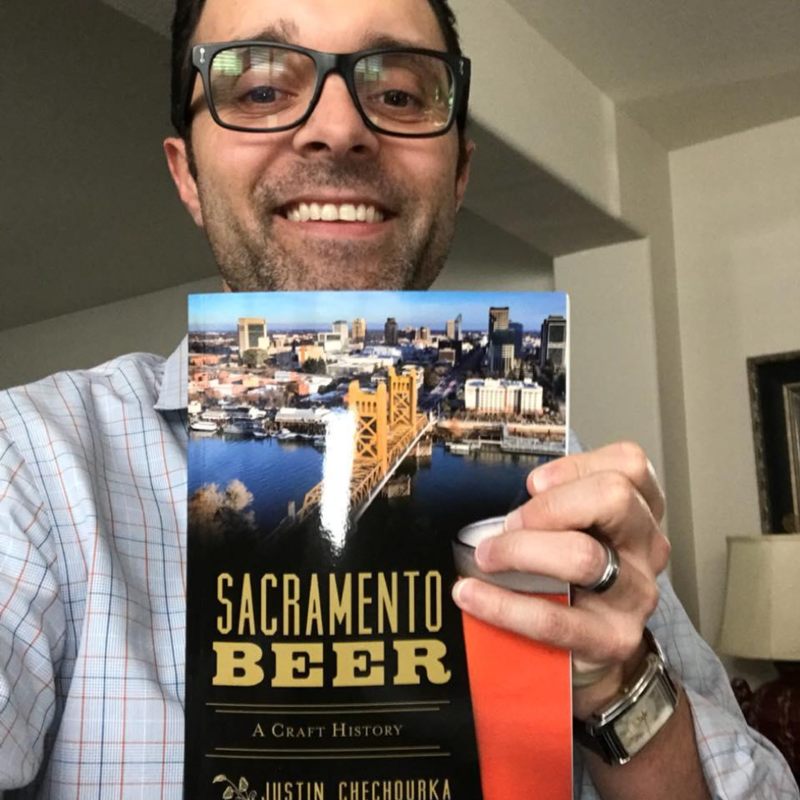 In the latest episodes of journalism senior Megan Schellong’s podcast, “Around the Block,” she sits down for separate interviews with Armando Torres Garcia (Journalism, ‘13) and Julia Prodis Sulek (Journalism, ‘86).